Like most yoginis, Dewi encountered yoga through the traditional Hatha Yoga lineage. 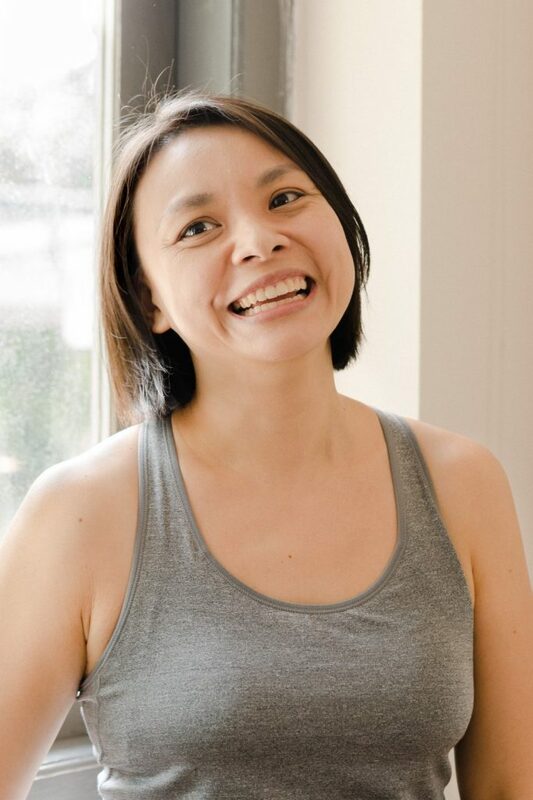 After completing 200H in Hatha Yoga, she went on to complete trainings in Yin Yoga (200H), Forrest Yoga, Pre/post-natal Yoga and Kids & Family Yoga, as well as trainings in Bodywork and Spinning Babies® techniques. Whilst pursuing her pregnancy yoga teaching certification in London with Dr Uma Dinsmore-Tuli, she was introduced to the practices of Womb Yoga and Yoga Nidra, where she experienced deep connection and profound rest. After completing her Womb Yoga (Well-Woman Yoga Therapy) training with Dr Uma, she felt a strong pull to create a community of support for women back home and Terra Luna Yoga soon came to be. Cynthia started practicing yoga in 2008 and completed her 200H Teacher Training in Hatha Yoga (Anusara inspired) in 2015. 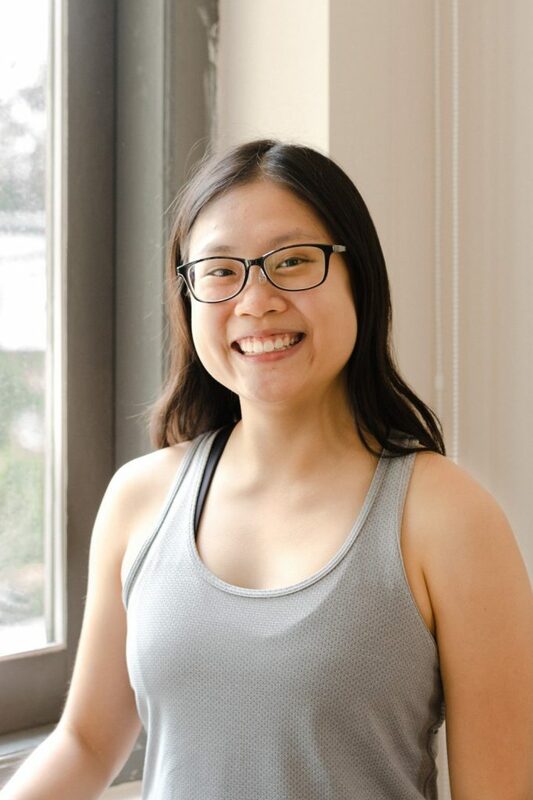 She completed 50 hours of Yin Yoga Teacher Training (Acupressure, Medical Qigong and Lower Arm/Leg Anatomy) with Jo Phee in 2017 and is an avid practitioner and healer of Wellness Medical Qigong. She continues to be inspired by her teachers Carlos Pomeda, Christina Sell and Desiree Rumbaugh. Through her teaching, she balances the need for effort with the need for rest. 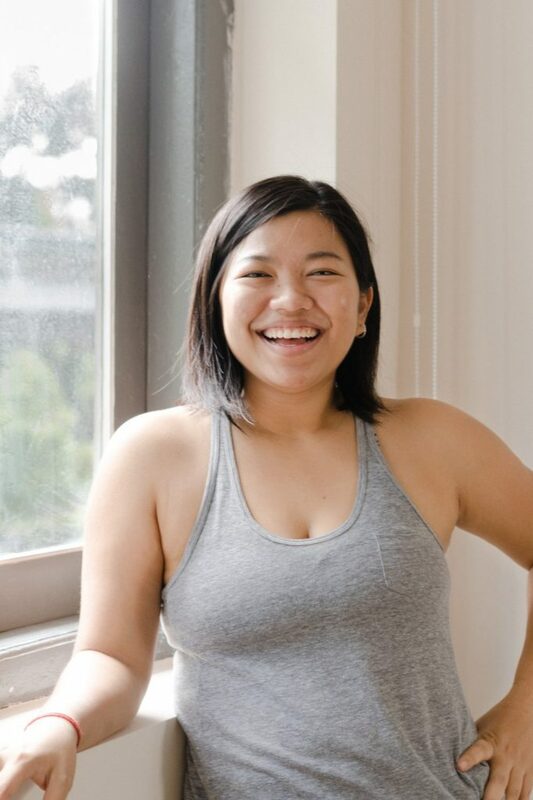 She hopes to create a space for women to not only build strength through asanas, but more importantly, to connect within for deep healing and nourishment. Diana has been practising yoga since she was 13. She is trained in 200H Hatha Yoga, 200H Elemental Yoga Therapy, 100H Yin, 100H Myofascial Yin and Spiral Yoga, along with having completed her certification in Womb Yoga with Dr Uma Dinsmore-Tuli. Her explorations over the years have led her to seek out the wisdom of different movement traditions of somatics, active meditation and dance. 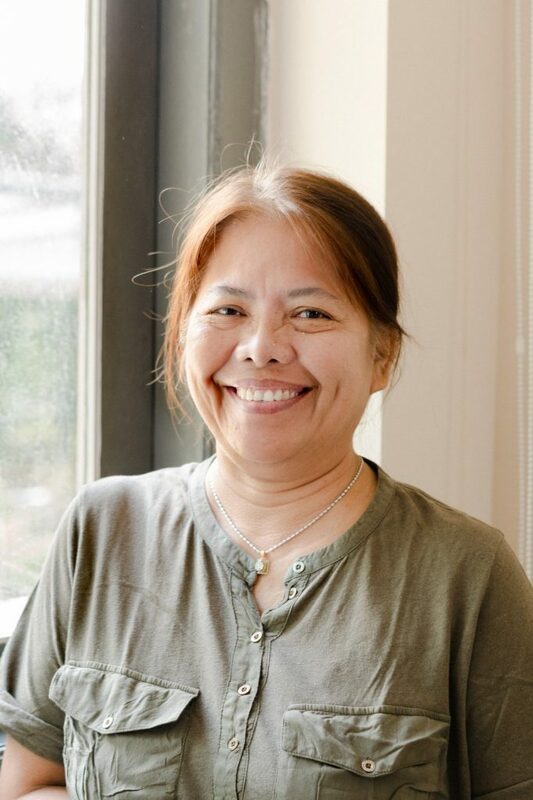 This curiosity about the body and its guidance has also brought her to the study of gentle practices in support of the body, in the form of Reiki, Jin Shin Jyutsu, EFT, Tension Release Exercise (TRE) and Craniosacral therapy. Gentleness and groundedness are the foundation of all that she offers, with her heart-intent that through the body, we can reconnect with our innate resources to return to our sense of wholeness. 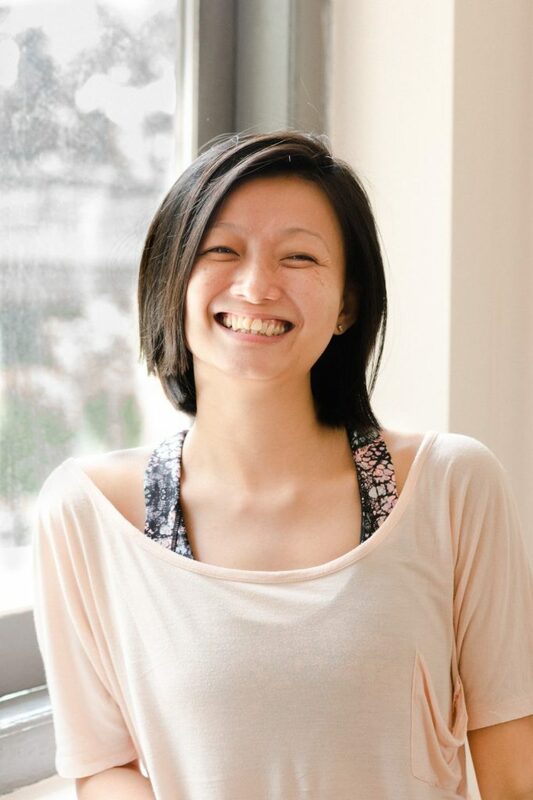 Zheng first started yoga at the age of 18, as a complement to her contemporary dance practice. Since then, yoga has taken the main stage and helped her through various stages of her life, especially through her pregnancies and motherhood. She first started teaching regular yoga classes in 2010 and found many female students to have various needs that are not fulfilled in regular yoga. As a trained counsellor, she wanted to find a better connection for women's physical bodies and their other states. 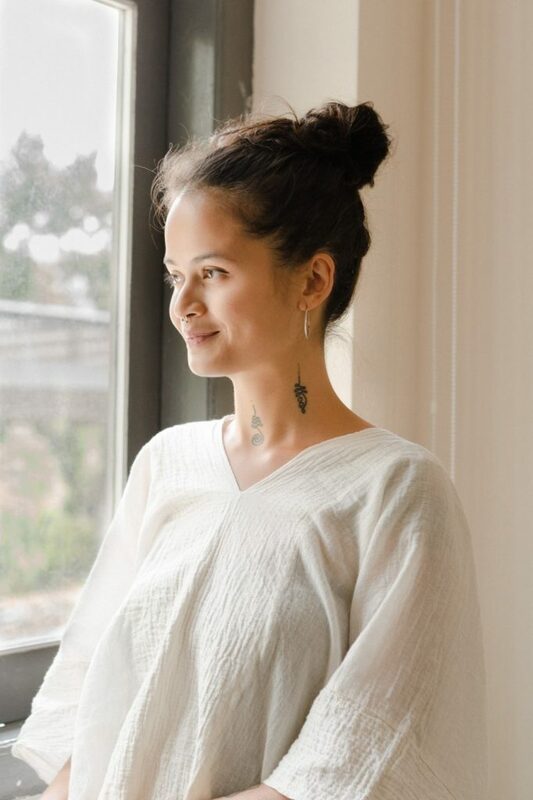 In 2013, she chanced upon Womb Yoga in her training with Dr Uma Dinsmore-Tuli and found a deep connection between yoga and the female needs. She now focuses on using yoga for bettering women's overall health, particularly for expecting women. Chloe is a yogini and dancer based in Singapore. She has been practicing movement and meditation since 2013 and completed her 200H teacher training in 2017. As a professional performer, she dances and choreographs locally and has worked internationally in India, West Africa, UK, US, and around Southeast Asia. In her movement meditation practice, she continues to seek a deeper relationship with the body through dynamic or active meditation, yin yoga, and vinyasa flow. Her approach draws from honouring the elements of nature, inspired by rhythmic flows of our natural environment to guide the breath and body of her classes. Through yoga, she believes in building a soft strength of our inner feminine landscape to manifest in our external environment. 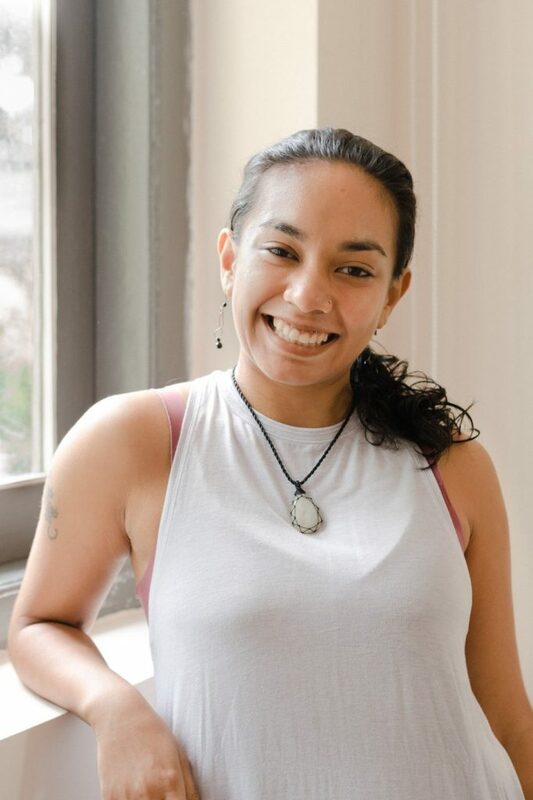 Felicia started yoga as a dance student in college, initially with the intention of gaining more flexibility. She soon found herself completing her 200H teacher training in Mysore, India, where her practice evolved from a physical state of doing to a mental state of being. She believes in taking the practice off the mat, and hopes to share her love for self-inquiry and embodied movement through her teaching. Above all, she strives to create a safe and judgement-free space for her students, no matter their journeys or intentions. She is thankful for all the teachers in her life for inspiring and guiding her in her personal journey. Rose has been providing healing bodywork services for over 20 years. Her warmth and affability has won the hearts of many women who have received her treatment. Mothers have trusted her over the years in providing pre-natal and post-natal treatment, where she combines traditional confinement techniques such as bengkung or abdominal wrapping with herbal oils, with up-to-date understanding of the female body. 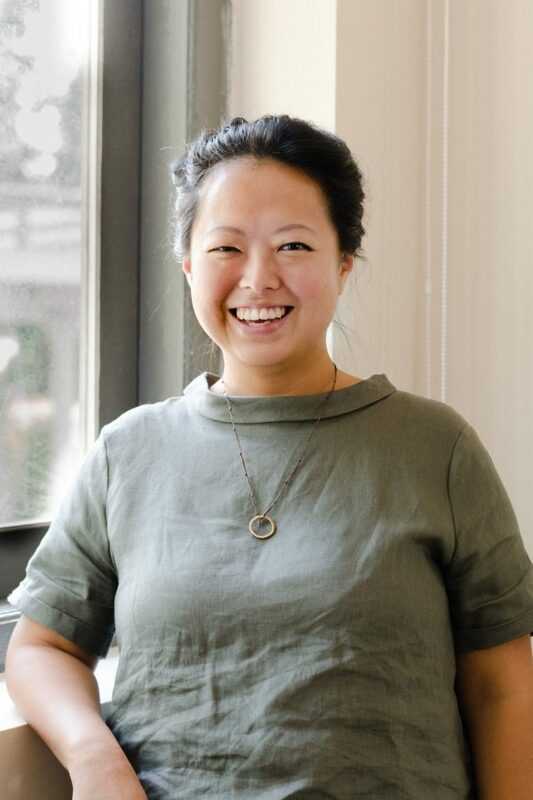 Earth mama and plant folk of wellness companies The Botanical Plate and Pranic Vessel, Ruth has been constantly deepening her heart’s calling in women’s health, bodywork, food rituals, environmental preservation and other ancient health systems such as Ayurveda, Jamu and western Herbalism. With a combination of her experiences from within the wellness sphere together with learning deeply, the rhythms of Thai Yoga Massage, Javanese Pre/Post Natal Therapy, Ayurvedic Foundations and an intensive Vegan Raw Food Culinary Arts training, she is brewing a unique concoction that she can share with her tribe of wo/men. Her offerings embody a journeying - into the Sacred Well that is us, into the remembering of an innate power that already exists within. She invites everyone she works with to be actively involved in maintaining the health of their own bodies, and to arrive gently into the loving centre of our being.